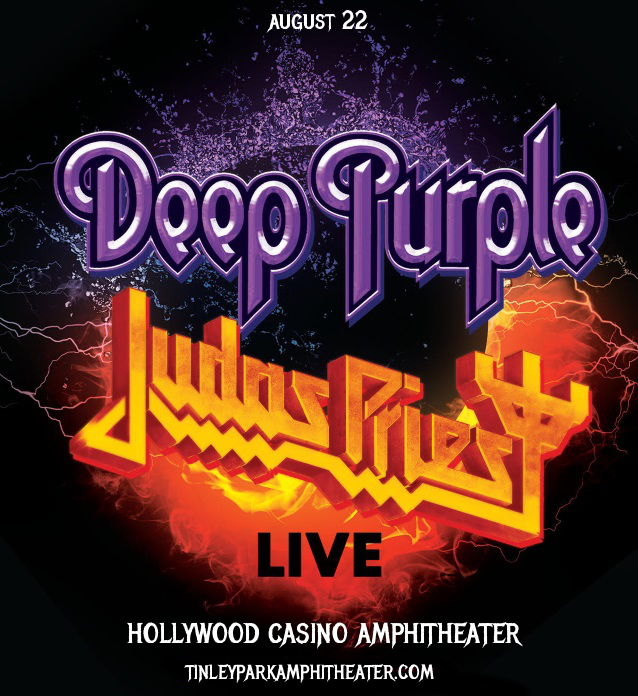 If you’re a fan of classic rock and metal, then take a breath and brace yoursef – because none other than Deep Purple and Judas Priest are teaming up for a HUGE North American tour!! Whatever you do, donʼt miss out on this insane show at the Hollywood Casino Ampitheatre on Wednesday 22nd August 2018! Tickets expected to fly – grab yours NOW before they disappear! Since they first formed in 1969, Judas Priest have been writing albums and touring. Their recent touring news comes hot off the back of their fresh 2018 release, “Firepower,” the follow-up to 2014’s “Redeemer Of Souls”. The album sold 49,000 copies in its first week of release and hit fifth place on the Billboard 200, making it the band’s highest-charting album to date!! Get ready to experience the Judas Priest’s constantly evolving and consistently amazing sound live for yourself – get those tickets while you can, they won’t last! !